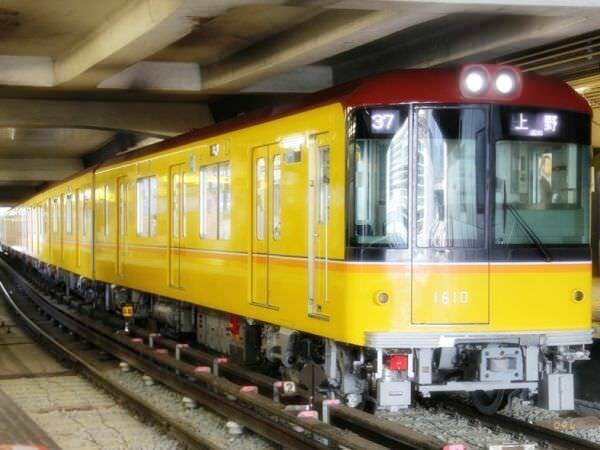 The Tokyo Metro Ginza Line is the oldest subway line in Tokyo (refer to #036), and even in Asia. It connects Shibuya (refer to #113) with Asakusa (refer to #028) through Ginza (refer to #332). Tokyo, a part of the most densely populated city area on this planet, has networks of railway lines, and each line has its own logo. 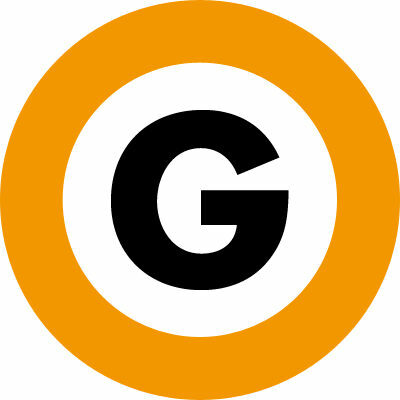 The symbol for the Ginza Line consists of an orange circle and the letter "G".